This week’s episode is brought to you by the GoDaddy. 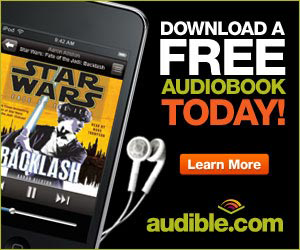 Sign up today and get 30% off your order! 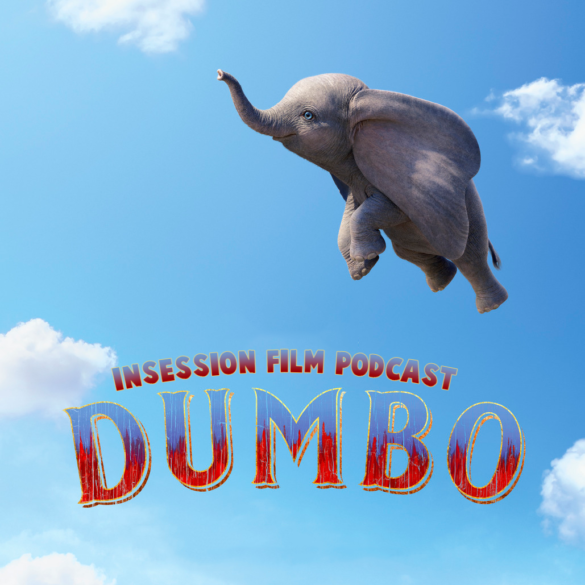 This week on the InSession Film Podcast, we discuss Disney’s latest live-action film in Dumbo and our Top 3 Tim Burton scenes. We also give some brief thoughts on the Gasper Noé film Climax as well Sebastián Lelio’s Gloria Bell. Dumbo may not have been the film we wanted it to be, but as you’ll hear on the show, we had a lot of fun doing homework this week in prep for our Tim Burton scenes conversation. His career may have fizzled out in the latter half, but the first half of his career is great and we wanted to celebrate that. 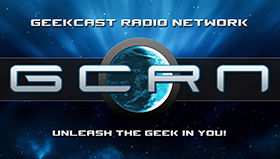 That said, check out this week’s show and let us know what you think in the comment section. 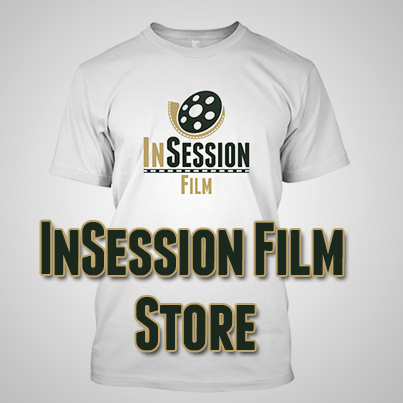 Thanks for listening and for supporting the InSession Film Podcast! As mentioned above, JD and Brendan both got a chance to see Climax and Gloria Bell, and wanted to offer up some brief thoughts on those two films. We also honor the late-great Agnes Varda who recently passed away. 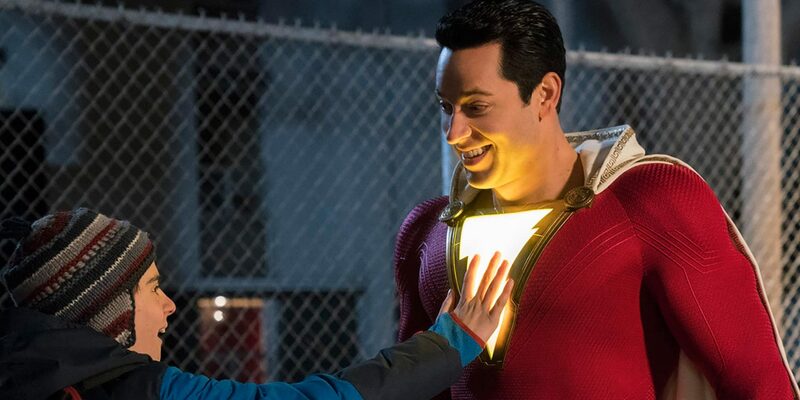 RELATED: Listen to Episode 316 of the InSession Film Podcast where we discussed Captain Marvel! Tim Burton’s career lately has been disappointing, but what we did in the late 80’s and in the 90’s is quite great and still very entertaining. 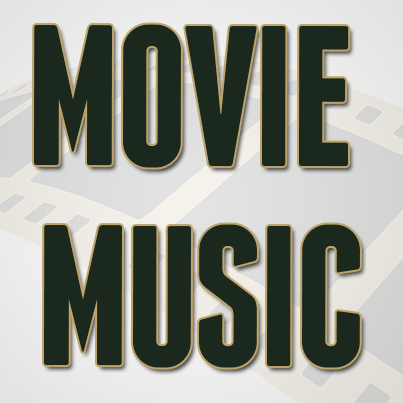 Between Beetlejuice, Edward Scissorhands, Batman, Batman Returns, Ed Wood, Big Fish and few others, there are many great scenes to consider for this exercise. JD in particular did a lot of homework in preparation, and the payoff was somewhat cathartic. The lists that both JD and Brendan came up with is also very interesting for reasons you’ll hear at the end of the segment. That said, what would be your Top 3?